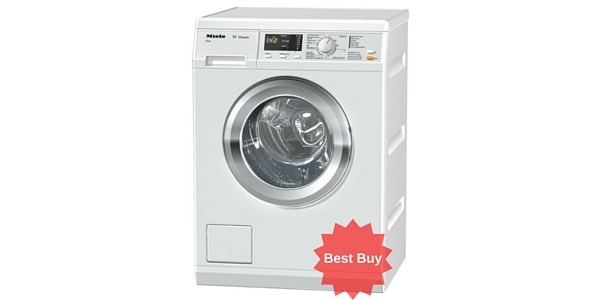 All the machines listed below have a max spin speed of 1400 rpm. 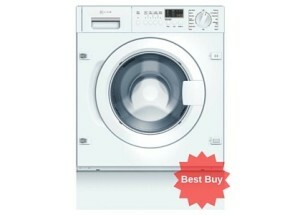 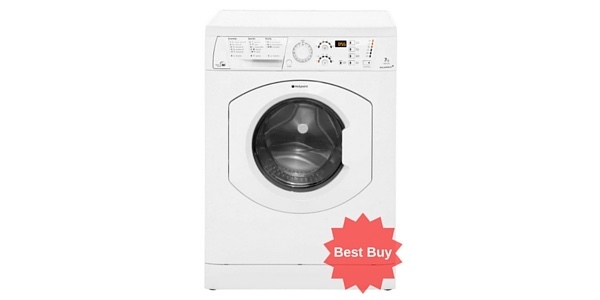 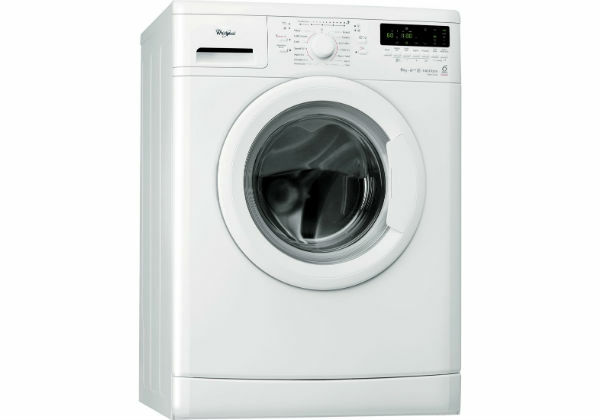 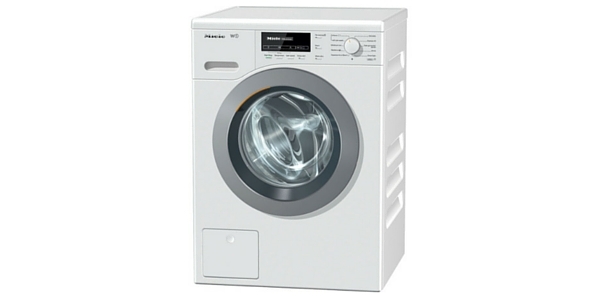 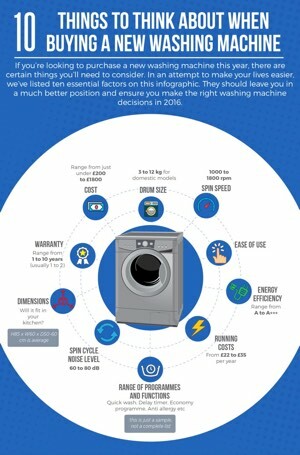 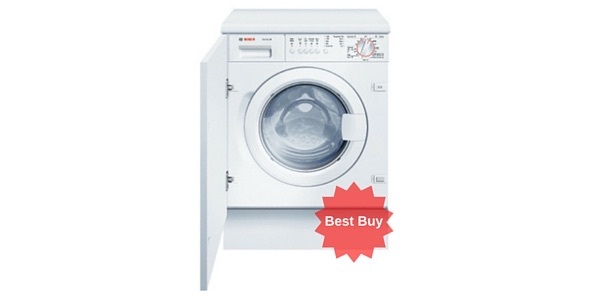 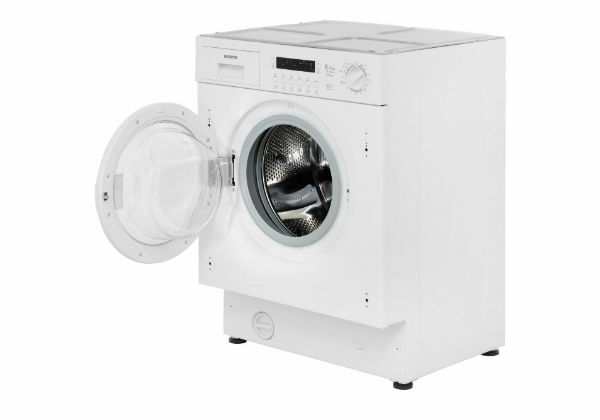 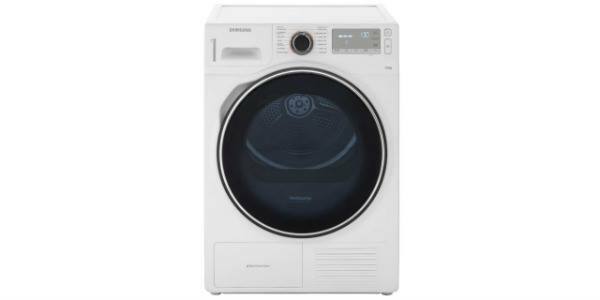 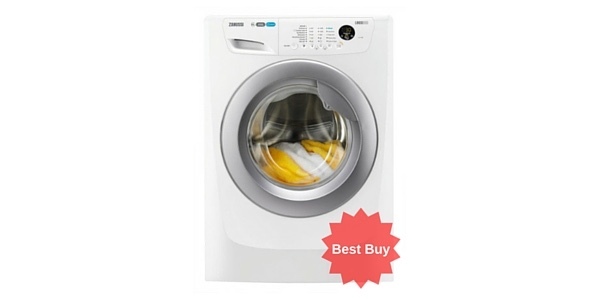 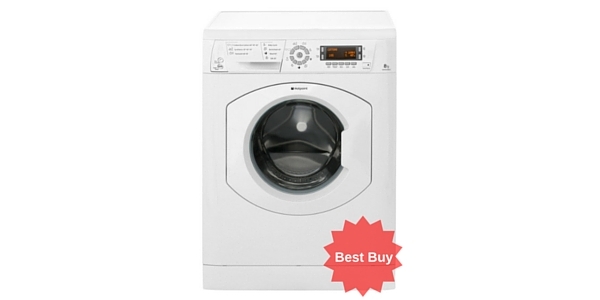 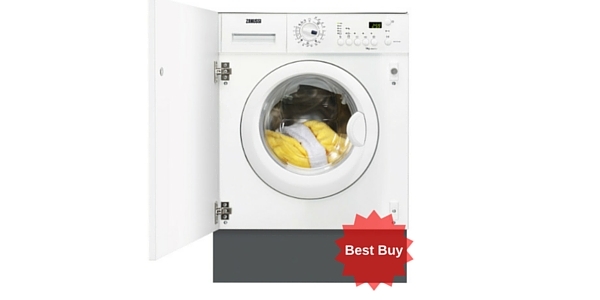 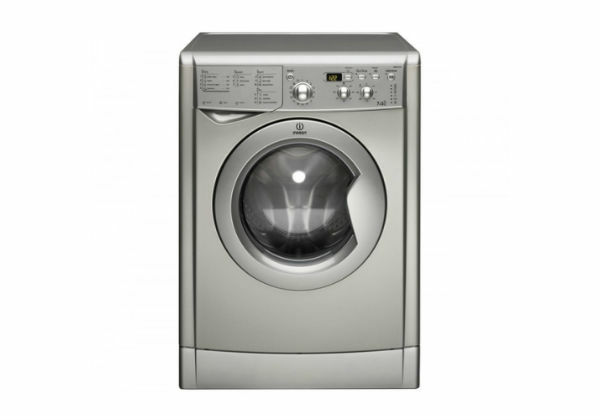 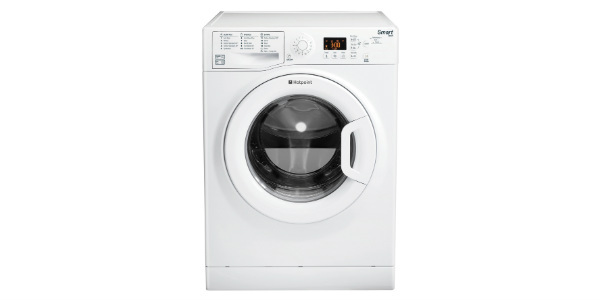 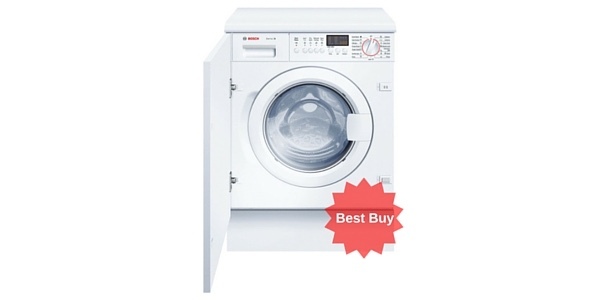 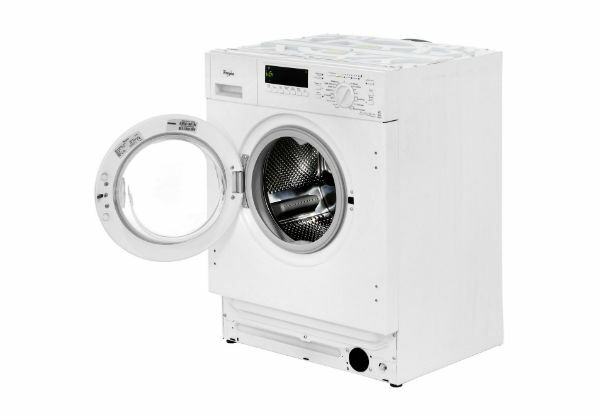 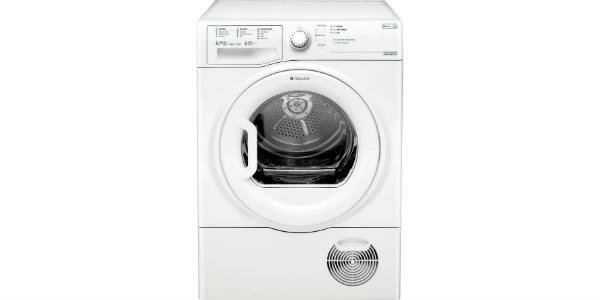 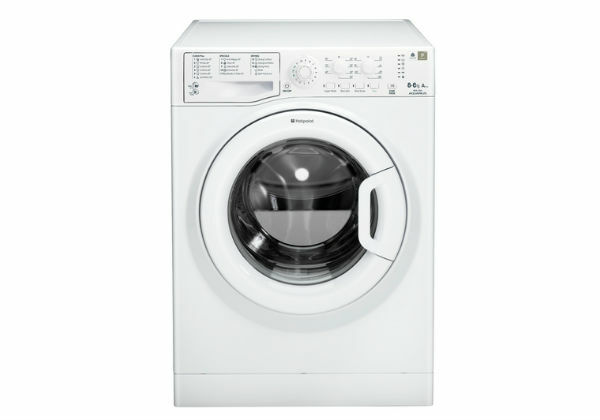 This is the highest setting you’ll find on most washing machines and washer dryers. 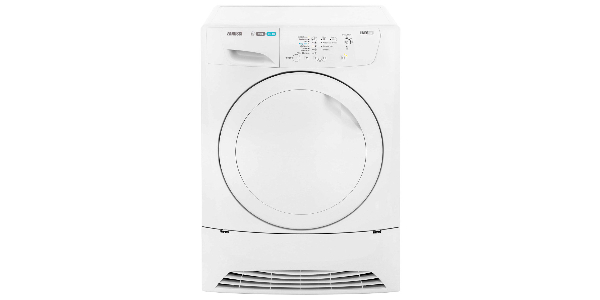 There are a few models which have a 1600 rpm maximum but these are pretty rare and 1400 rpm is normally perfectly adequate.